KEVIN BACON'S - Your horse is scratching ? Active soap effectively fight flies and insects but also protects, strengthens the hair shine and hair facilitating untangling of these, and it thoroughly cleans the skin. 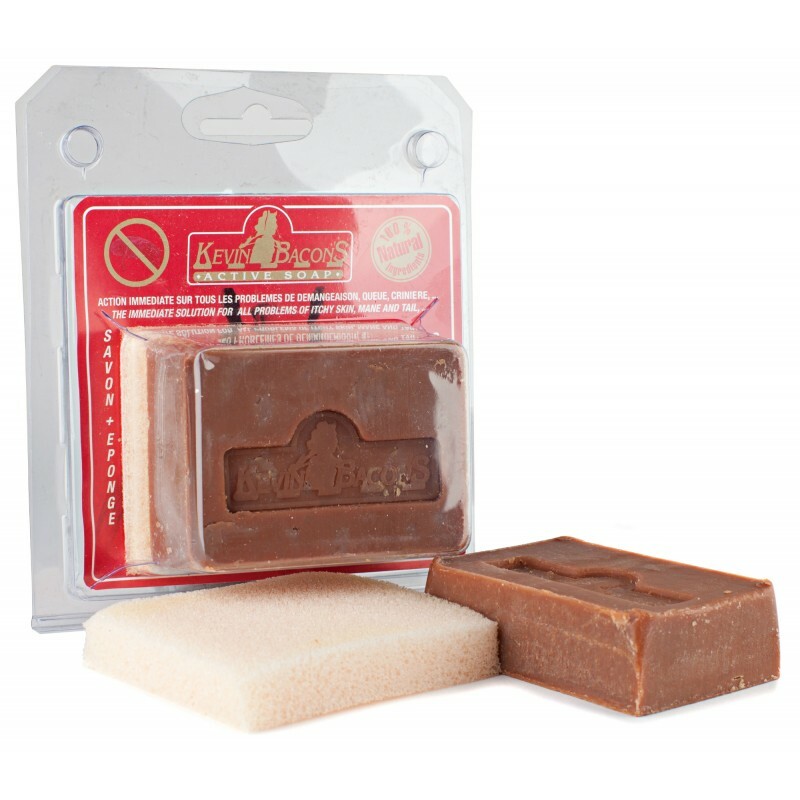 KEVIN BACON'S ACTIVE SOAP, your horse is scratching? Simply because wetness and the smell of our companion entice all parasites especially if it is dirty or sweating. Now, to fight against problems of itching to Culicoides (small flies, wet meadows), horseflies, houseflies, scabies (mites microscopic), tinea (fungus is highly contagious), strongyles (larvae of intestinal origin), grubs ( Larvae of large flies), there is a simple, fast, effective, natural and not toxic to our friend : KEVIN BACON'S ACTIVE SOAP. 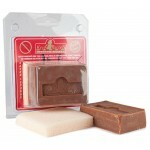 KEVIN BACON'S ACTIVE SOAP does not contain chemical preservatives. A true fountain of youth but also for our companion, why not for us riders!